The Radiance Tree of Life Meditation is a guided journey into the ancient healing pathway of mystical Kabbalah. A living river of divine consciousness, the Radiance Tree of Life cleanses your body, mind and spirit of toxic thoughts and emotions. 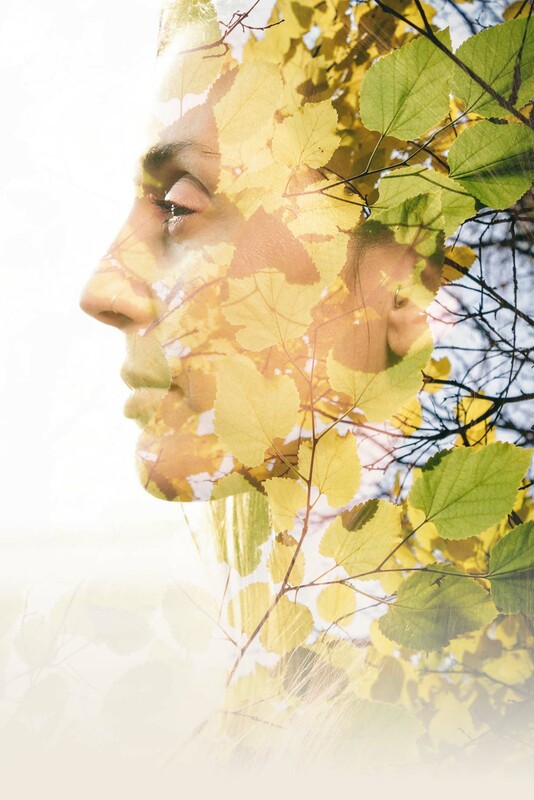 By clearing away old patterns and obstacles the Tree of Life with her miraculous power of rejuvenating frequency reveals the potential of your soul, you inner harmony and peace, connectivity to great love. 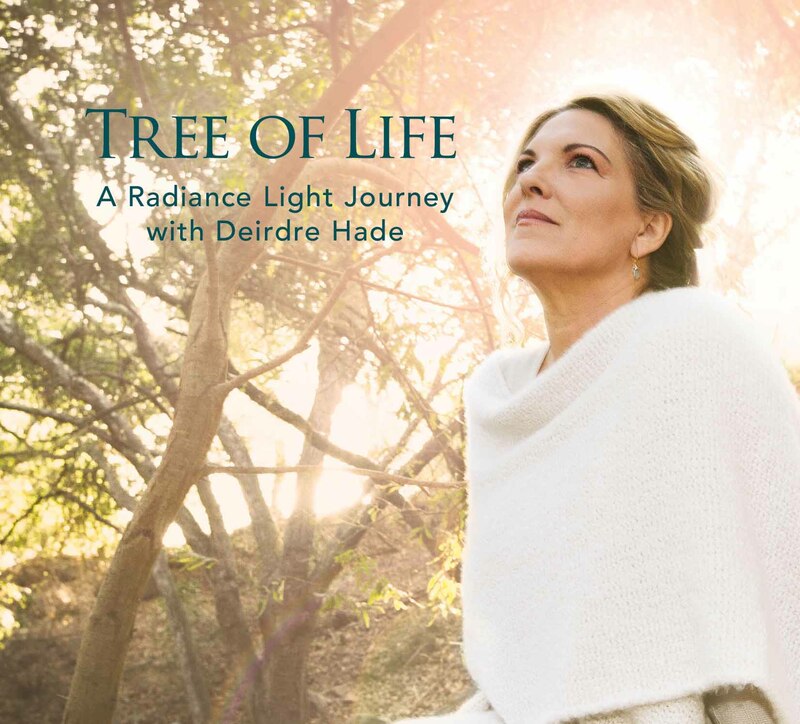 After 20 years of study in the mystical Kabbalah Deirdre has synthesized a clear way to experience the rich and layered frequencies contained in Tree of Life. An energetic transmission from the Tree of Life’s wisdom and enlightenment including sacred Hebrew invocations call on the Tree of Life to bare her fruits of creative blessing into the deepest recesses of your soul. Transcribed from ancient Aramaic texts dating to the 1200’s this once hidden pathway, The Tree of Life, is a Path of Light guiding you through the mystical gates of profound insight and awakening into the nature of your greatest reality. Healing from old patterns of fear. Inner peace and clarity of mind. A cohesive path into experiencing a state of joyful Radiance. A path to Ignite your soul’s memory of mystical awe. An energetic understanding that, You Are the Universe. The ten emanations of supreme creativity. An energetic transmission from The Tree of Life herself. By listening to this guided visualization the divine pattern of your soul’s essence and purpose ignites. 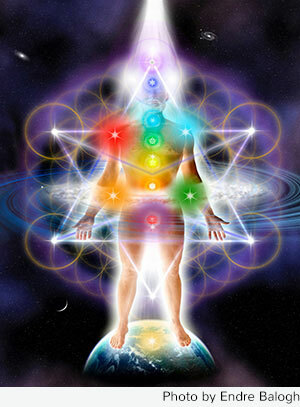 As you experience the Radiance Tree of Life Meditation the emanation from your soul’s healing will bring you into deep states of peace, harmony and personal freedom helping your consciousness attain clarity, resilience and inner harmony, the rudimentary seeds of achieving your highest potential. Want to learn more about The Radiance Tree of Life? Visit my teaching page on the Radiance Tree of Life.